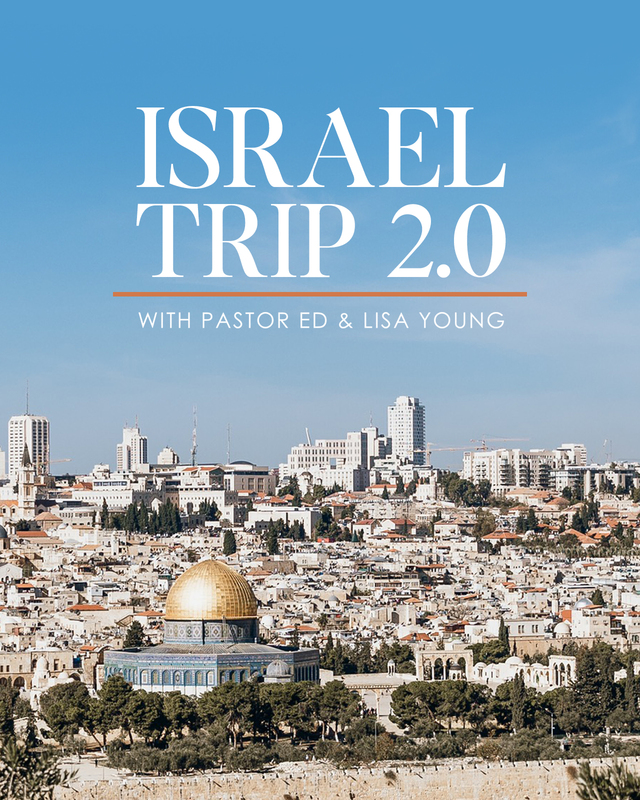 *Cost includes hotel, transportation in Israel, three meals a day (with all tips included). *Rooms and prices are based on double occupancy. *This price is for ground transportation only. *Please be advised you are free to book your own air on any carrier available. 1. Your flight arrives BEFORE the scheduled flights above so that you are at the airport ahead of group arrivals. 2. You email Discovery Tours your air itinerary and request a reservation number which will guarantee you a seat on a bus. We are not able to accommodate you if we do not know when and how many will be arriving, so a reservation is required. *You are always free to take a taxi from Ben Gurion Airport to your selected hotel in Jerusalem. Prices for this fare are normally about $85. The Jordan with Petra Option allows you to extend your trip into Jordan! Should you choose the above option your air will include your flights via Lufthansa German Airlines from DFW to Tel Aviv as a part of the Basic group as well as return flights from Amman to DFW via the schedule above.